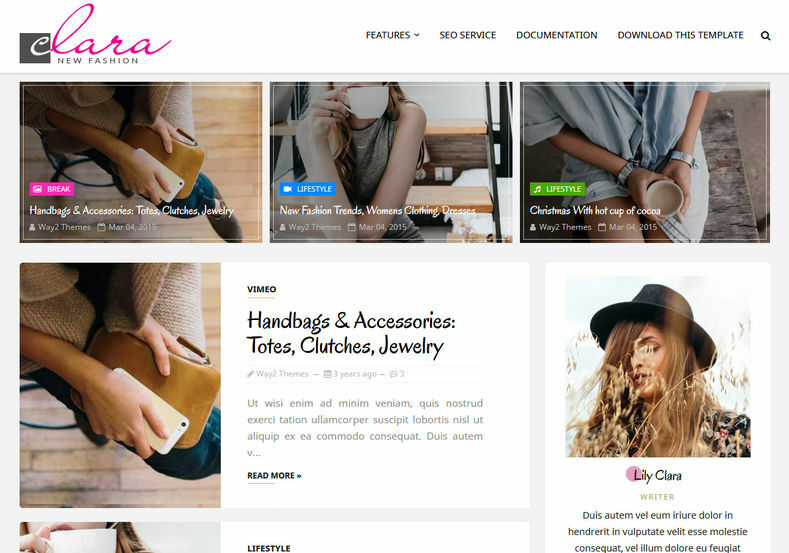 Clara Fashion Blogger Template is an impressive, super light, flexible and feature rich blogspot theme. 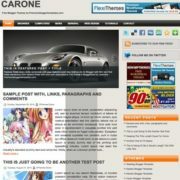 It is a highly optimized theme for SEO and responsiveness. It fits perfectly on any device or screen size with ease and smoothness. 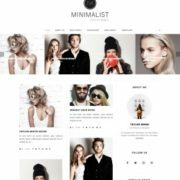 This theme is ideal for Fashion, Clothes, Men Fashion, Women Fashion, Kids Fashion, Accessories, Jewelries, Shoes and many more. 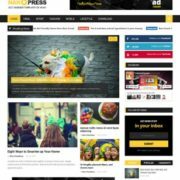 But also this theme has many useful features to allow you build a creative,personal,branding, marketing , seo blogs in a few minutes. 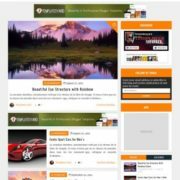 The design is very elegant and modern, and also very easy to customize. It comes in minimal and clean color combination of white and black with pink as a feminine touch to symbolise the niche perfect for fashion. 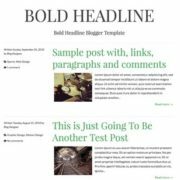 The simple and modern design of this template gives your blog credibility and professionalism. 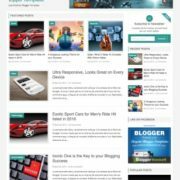 Simple, Fast Loading, Responsive, Seo Ready, Adapted From WordPress, Ads Ready, Retina Ready, Breadcrumb Navigation Ready, Drop Down Menu, Social Bookmark Ready, Page Navigation Menu, Post Thumbnails, Clean, Browser Compatibility, Multi Colors, 3 Columns Footer, 2 Columns, Elegant, White, Minimalist, Stylish, Girly, Fashion, Slideshow, WhatsApp Sharing.